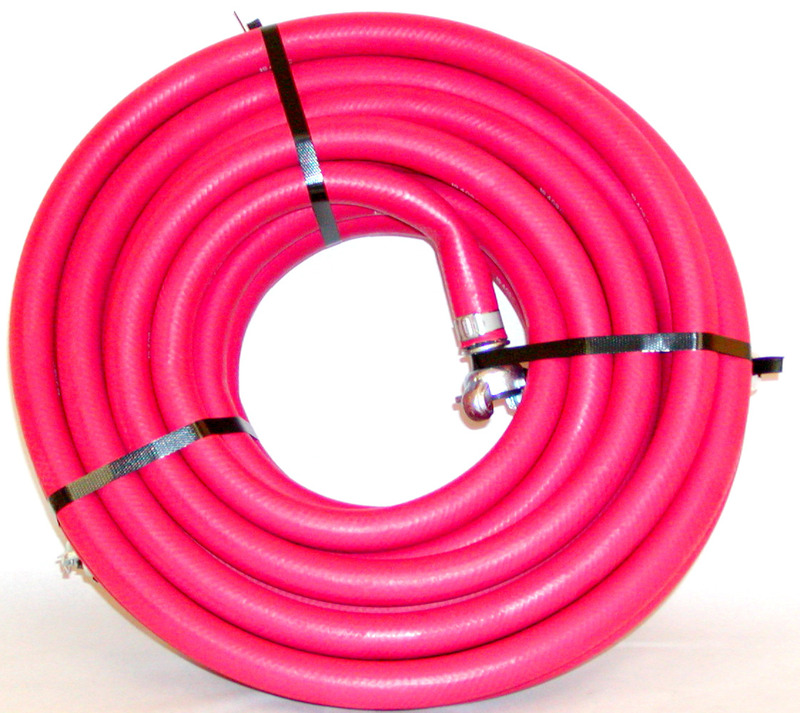 RED SMOOTH HOSE IS INDUSTRIAL QUALITY TO HANDLE TOUGH APPLICATIONS. COVER IS HEAVY DUTY, RESISTS CRUSHING, CRACKING, ABRASION AND WEATHER. 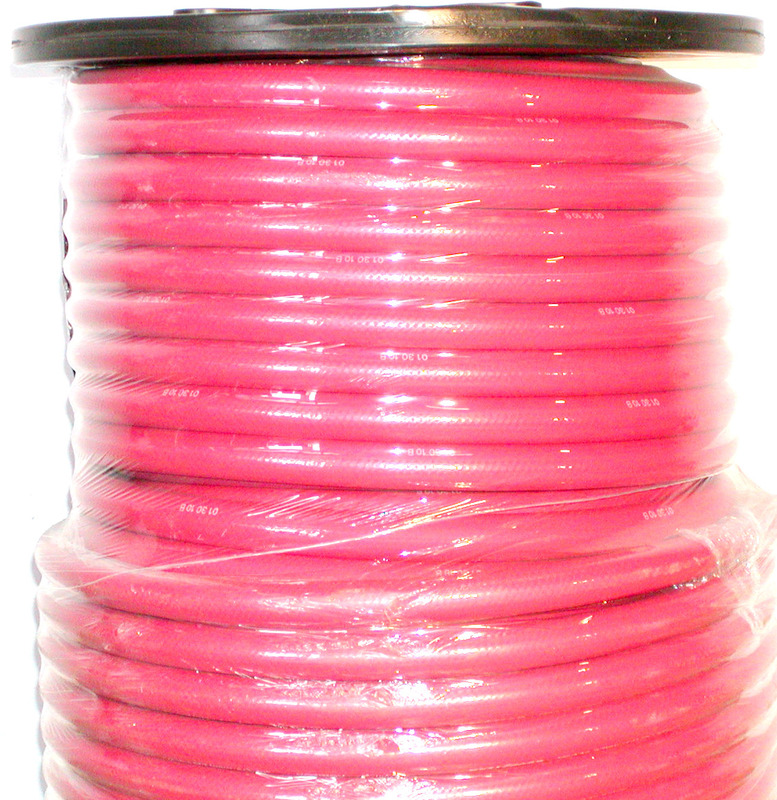 TUBE IS SMOOTH, OIL RESISTANT AND FREE OF CONTAMINANTS. UNIVERSAL ENDS STEEL BANDED ON. 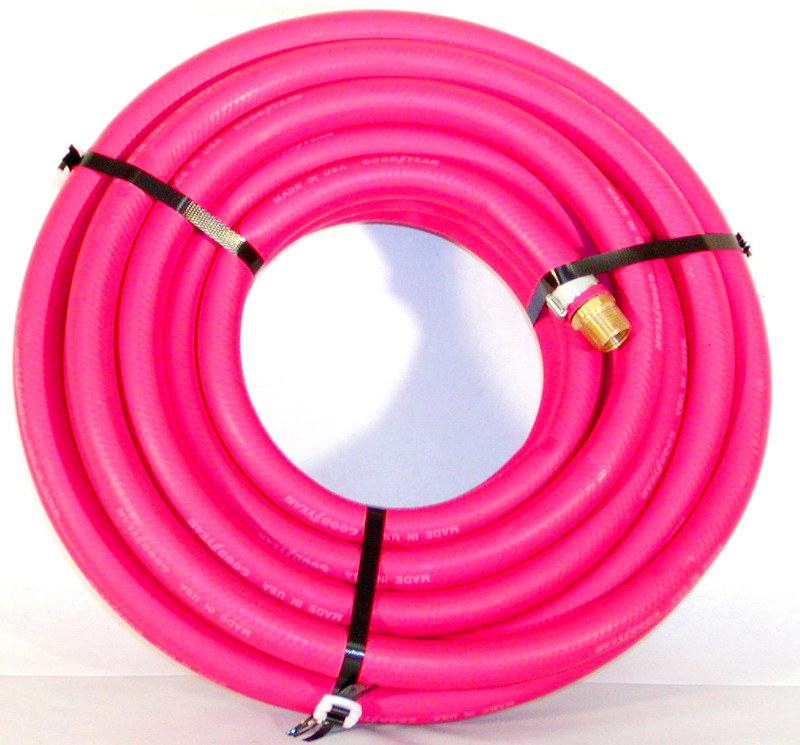 ALSO AVAILABLE WITH AIR TOOL FITTINGS MALE OR FEMALE.